Shepard Montgomery loves the feel of a needle in his hands, the ink that he lays on another, and the thrill he gets when his art is finished. At least that’s the way it used to be. 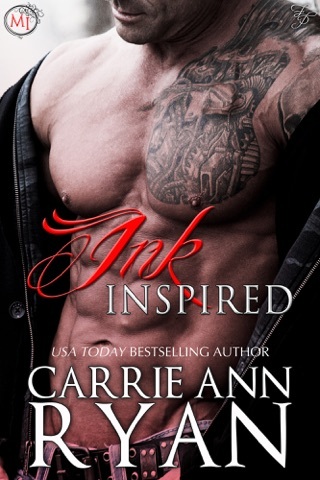 Once he sees Shea Little walk through his shop door for her first tattoo, he knows there’s something more to her than her prim outfits and wide eyes—he sees inspiration. 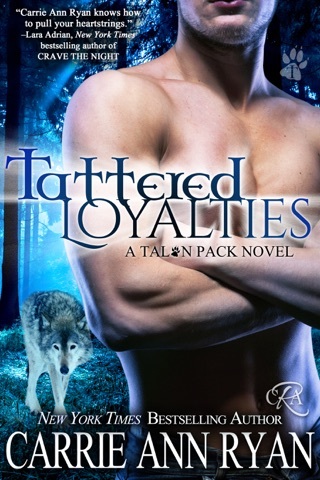 When the men from Sassy Bordeau’s past walk into her tattoo shop, she’s compelled to face what she left behind. 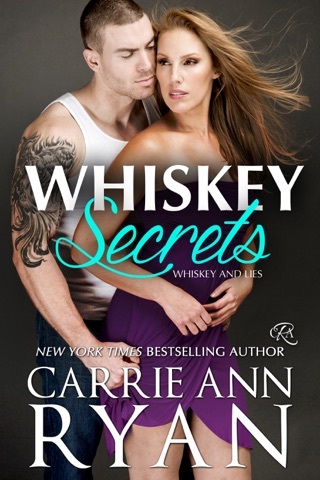 Rafe Chavez and Ian Steele will have to do more than grovel to earn back the woman they’ve always loved…and each other. 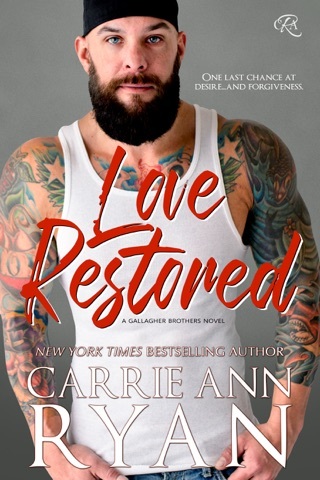 Although wary, bearded and broody tattoo artist Austin Montgomery, and scarred-in more-ways-than-one Sierra Elder embark on a slow, tempestuous relationship. When blasts from both of their pasts intrude on their present, however, it will take more than a promise of what could be to keep them together. I absolutely loved this set! The prequels gave you a little taste to set the scene but that last one, Delicate Ink, was outstanding. I could feel the love emanating off the page, it was breathtaking! I felt like I was watching everything occur wiht my own eyes, I can’t wait to read more. This is definitely an author I have to pay attention to now, awesome read!